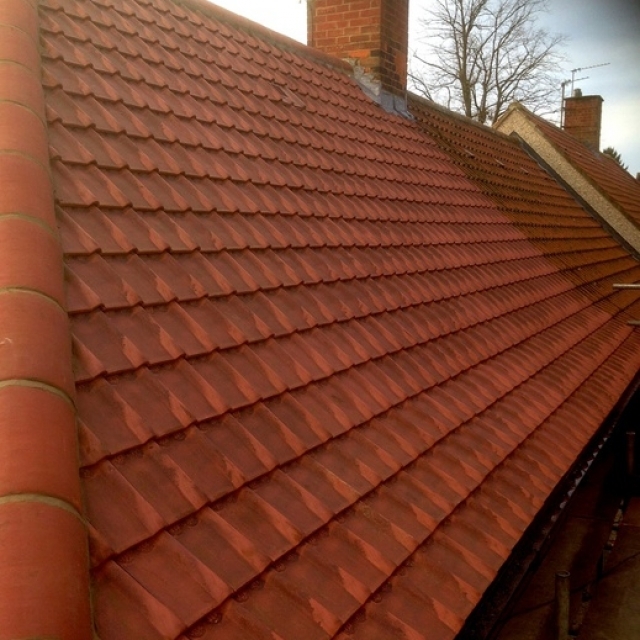 Here at CM Roofing we specialise in re-roofs. 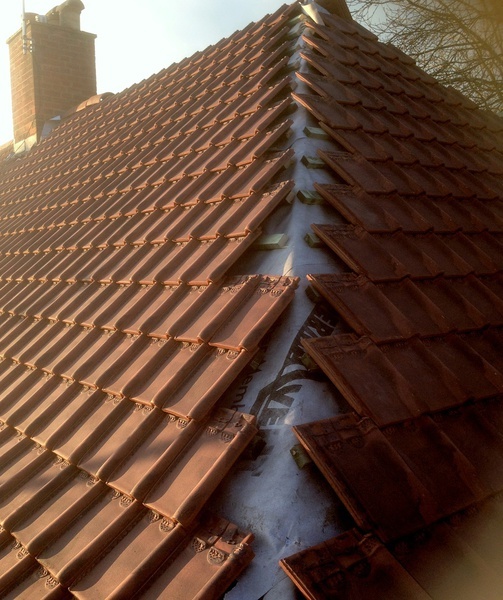 This is when your roof needs attention but your roof tiles are still in very good condition. 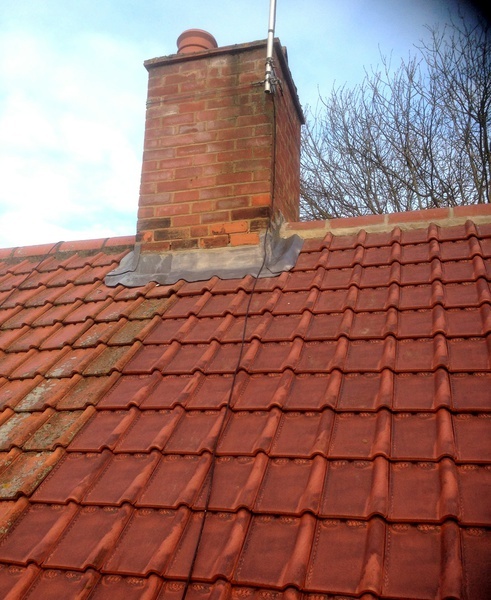 In older properties, for example the roofing felt may well have perished, the wooden battening has outlived its usefulness, sagging, twisting and rotting, but the roof tiles themselves are still o.K. 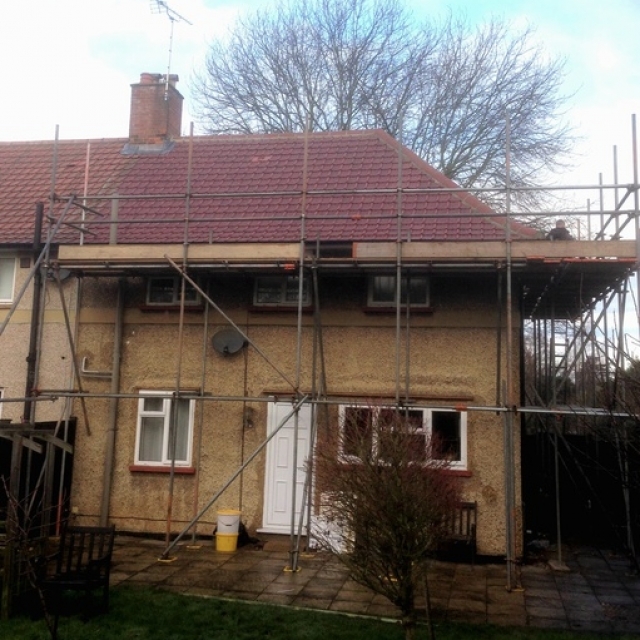 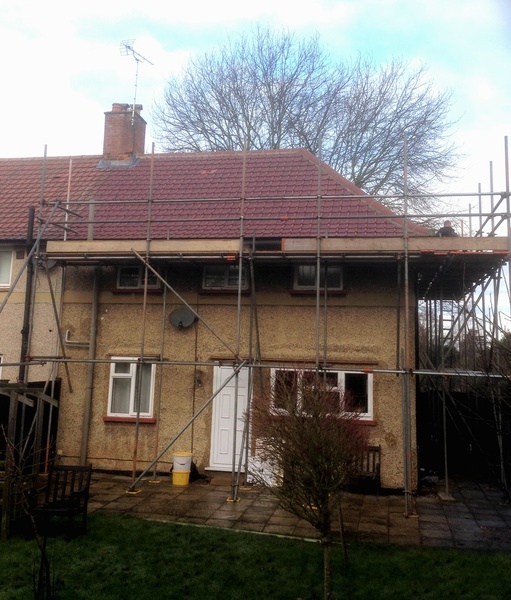 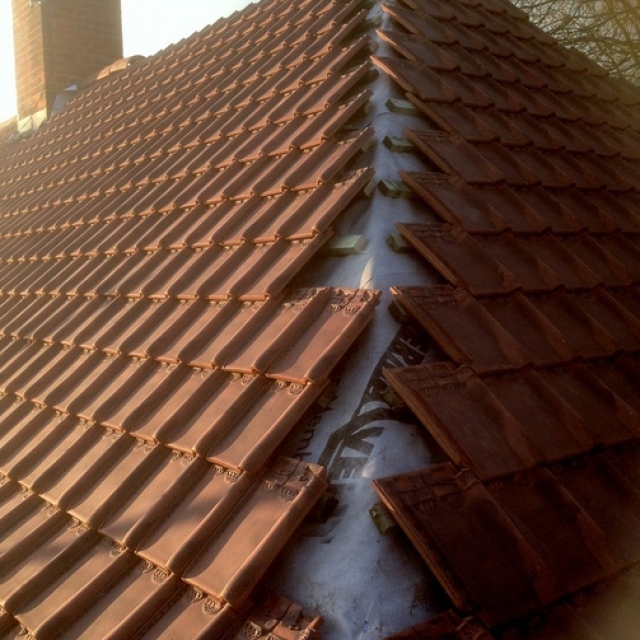 In these situations we carefully remove your roof tiles and store them nice and safely for re-use later. 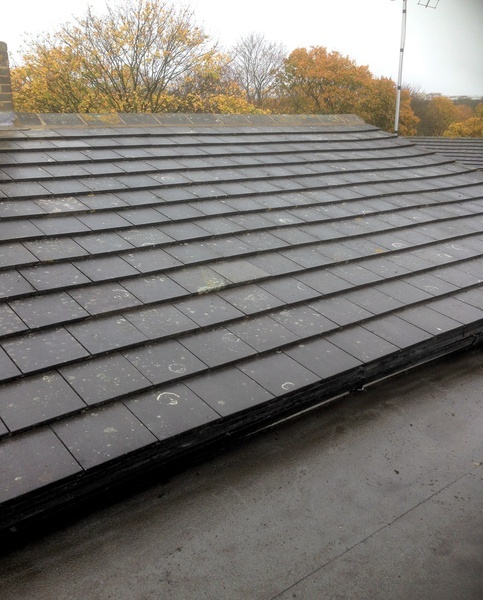 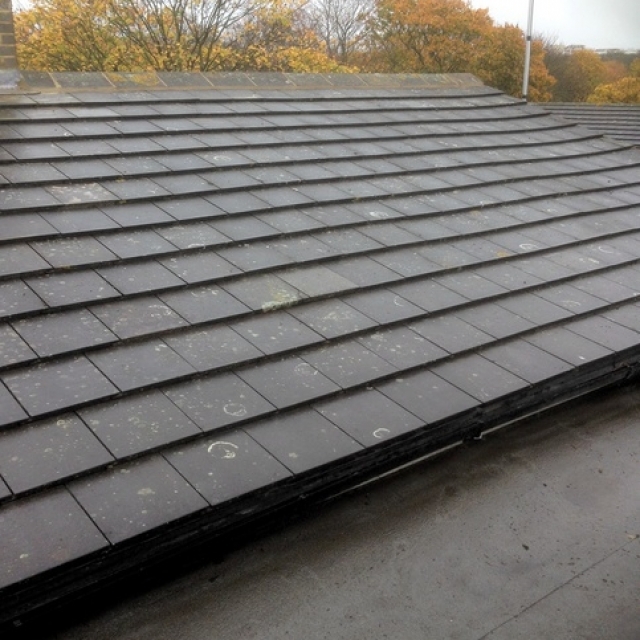 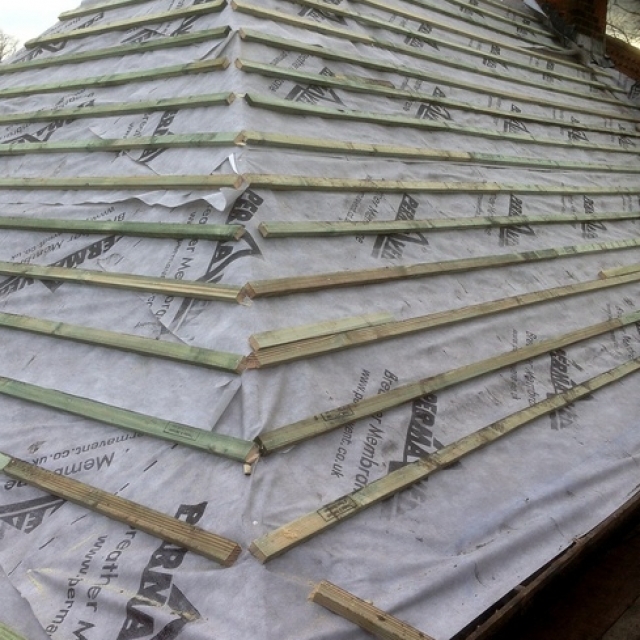 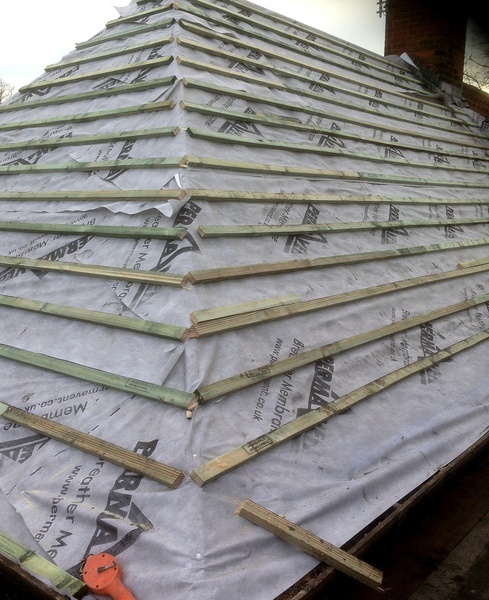 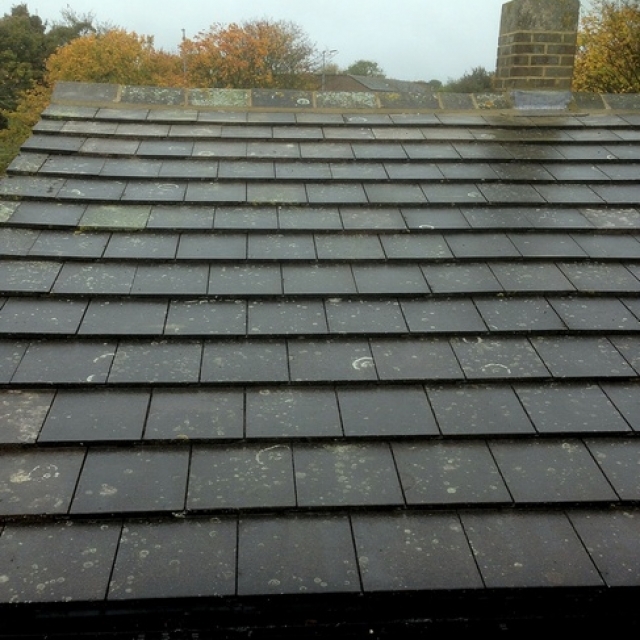 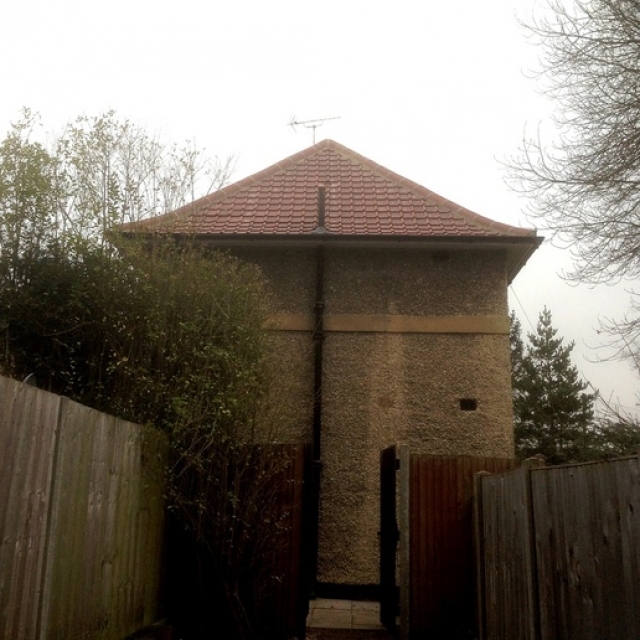 We remove all the old faulty and failing roofing felt and wooden battening and dispose of as commercial waste. 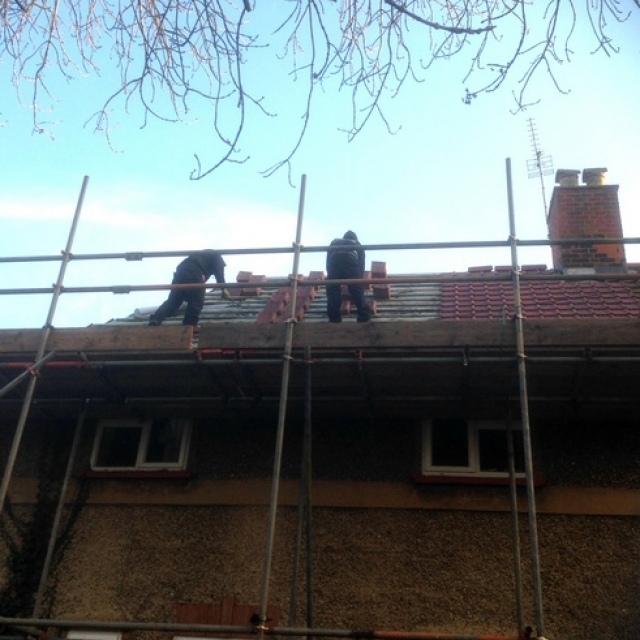 We then replace all the roofing felt and battening for new adhering to all current building and safety regulations as required. 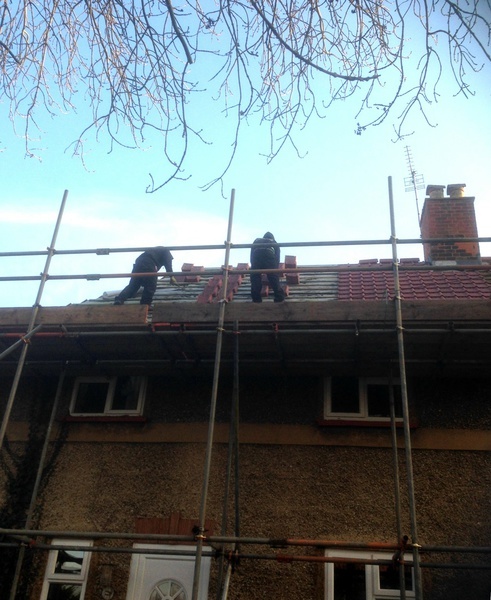 We then reinstate all the existing roof tiles that were set aside safely for re-use all back onto the roof into their original positions. 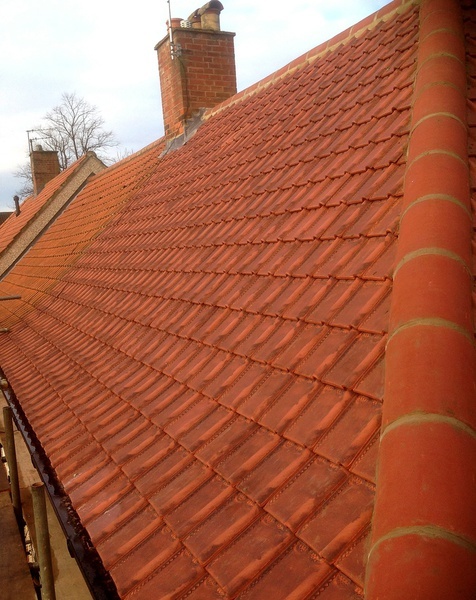 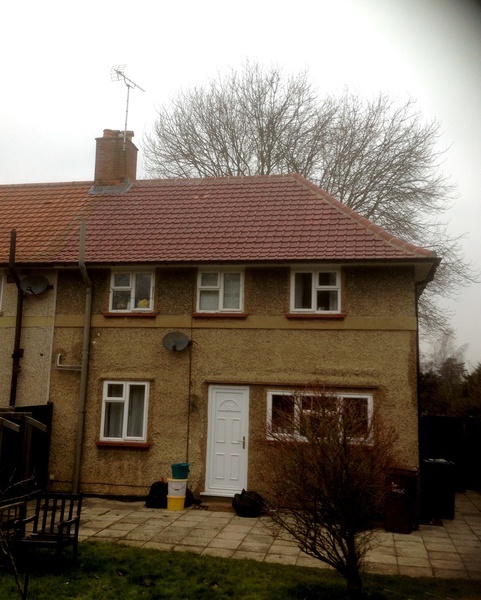 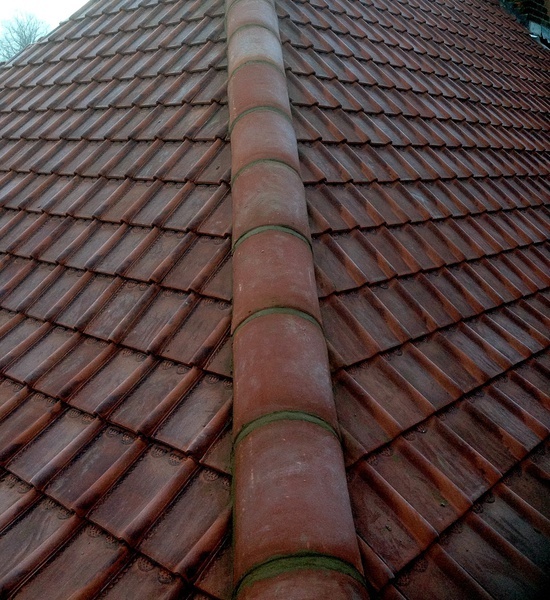 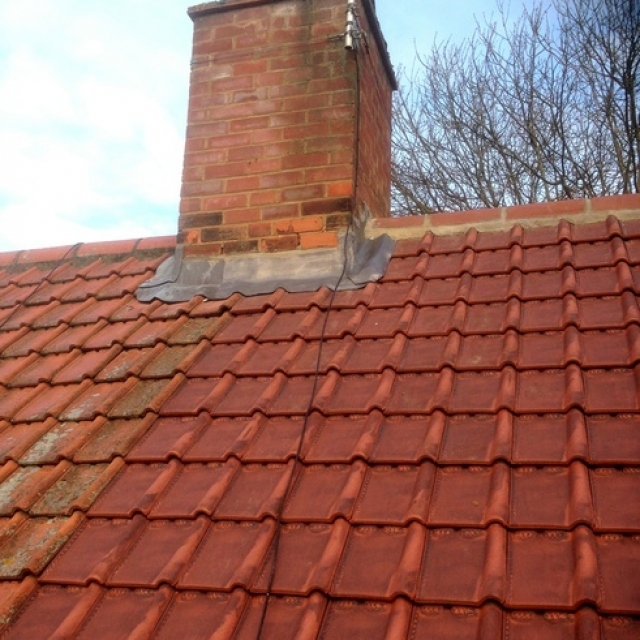 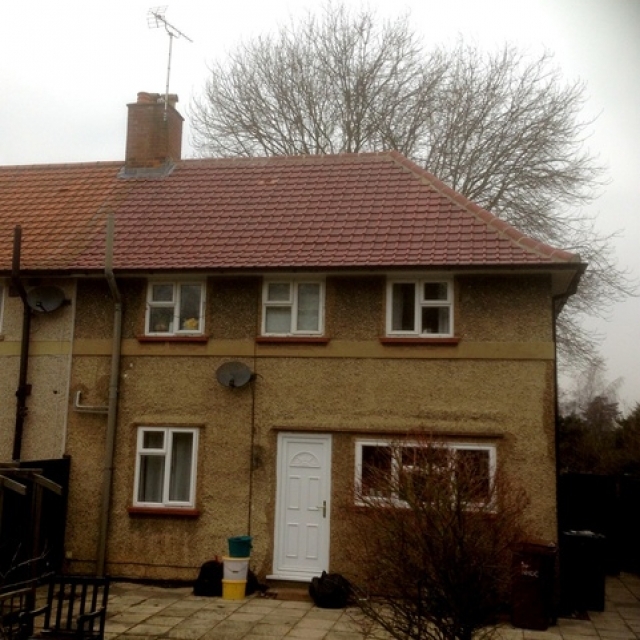 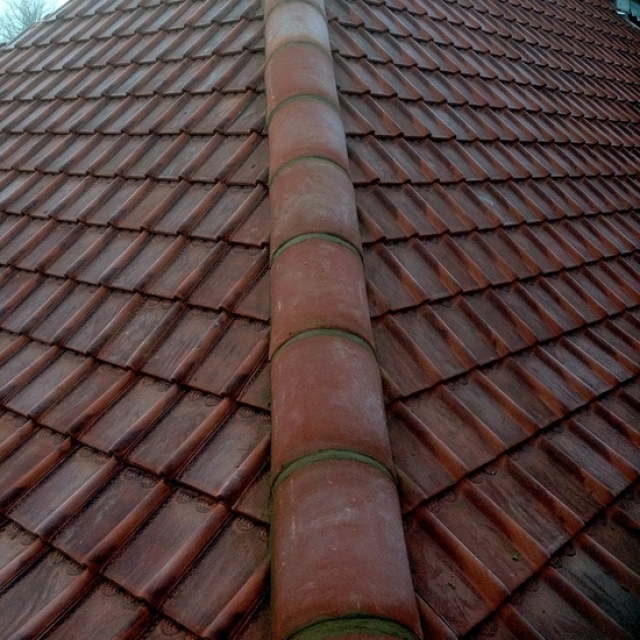 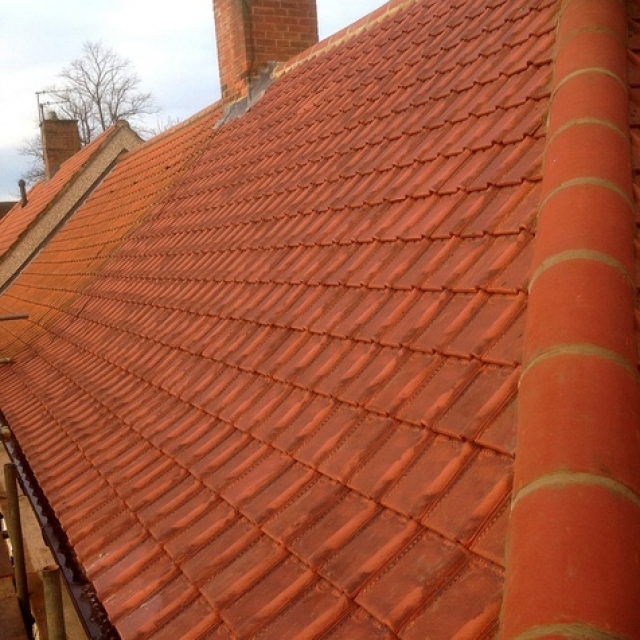 On older properties where the roof tiles have many years of life left in them this is a much cheaper alternative than having a complete new roof installed. 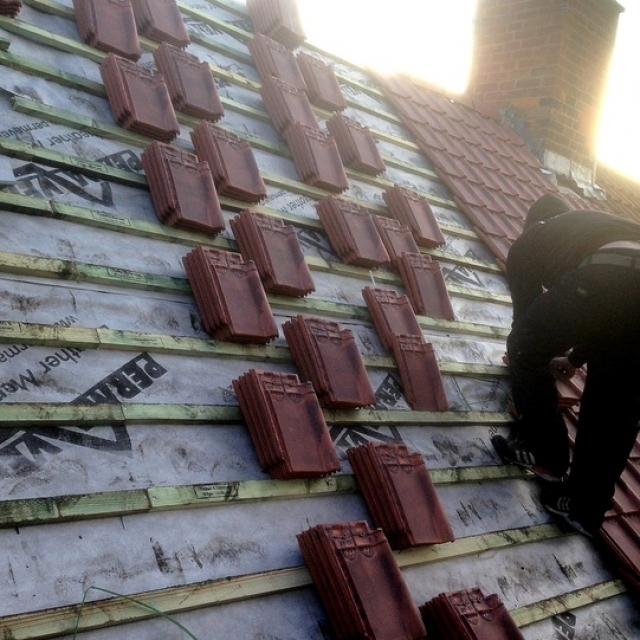 Having a new roof is one of the biggest investments you can make in your home so you need to make sure it’s the right one and cm roofing are the experts to help. 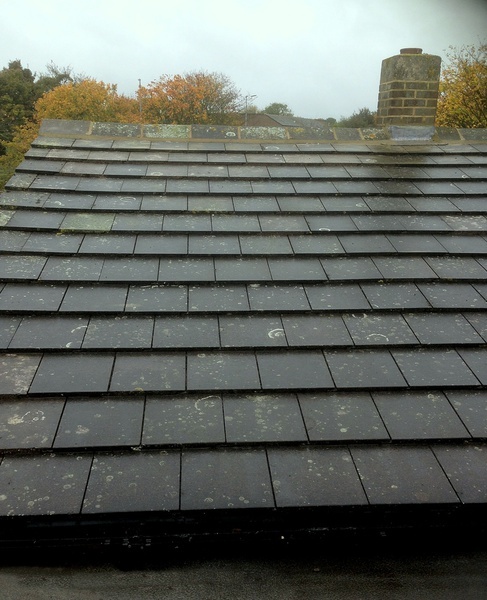 Having a new roof is a very important decision to make and is a major undertaking both in terms of time and money. 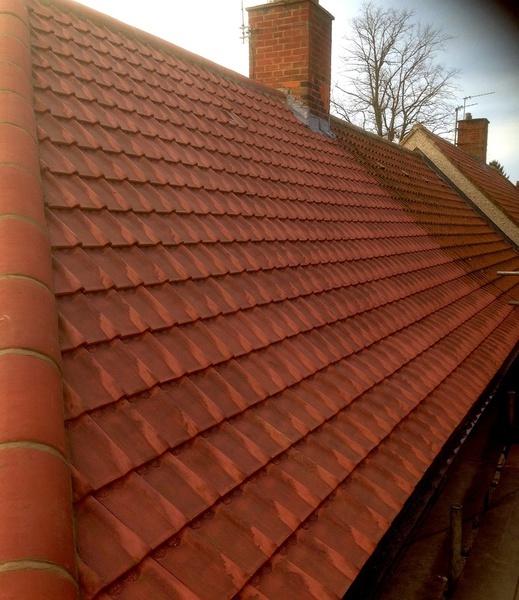 At CM Roofing we are here to help, and we go to great lengths to make sure that your new roof will be suitable for all of your needs for the next 25 years plus. 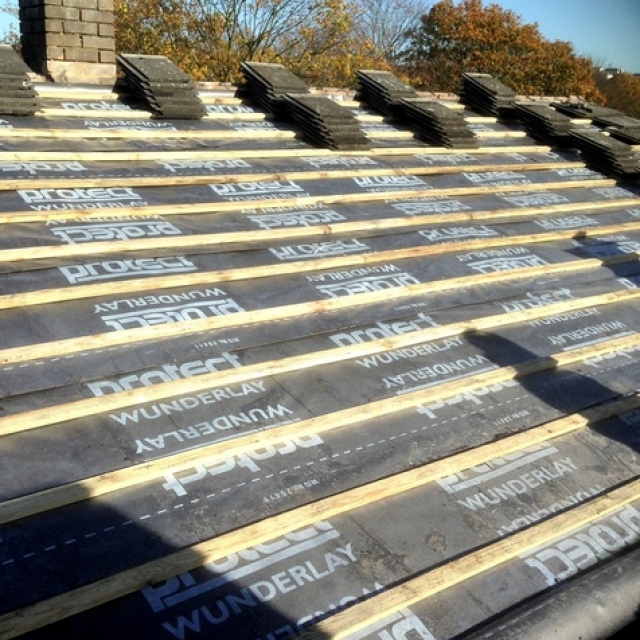 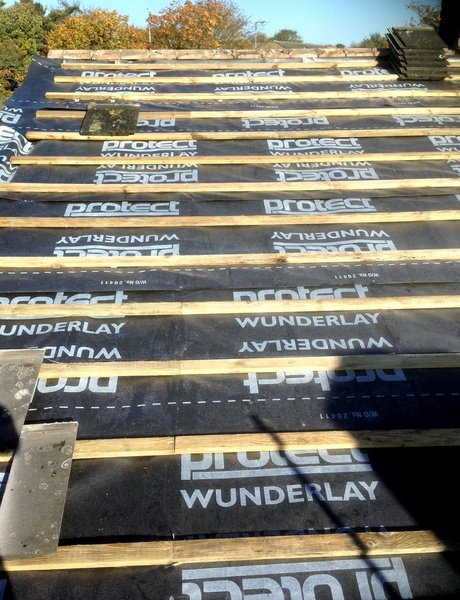 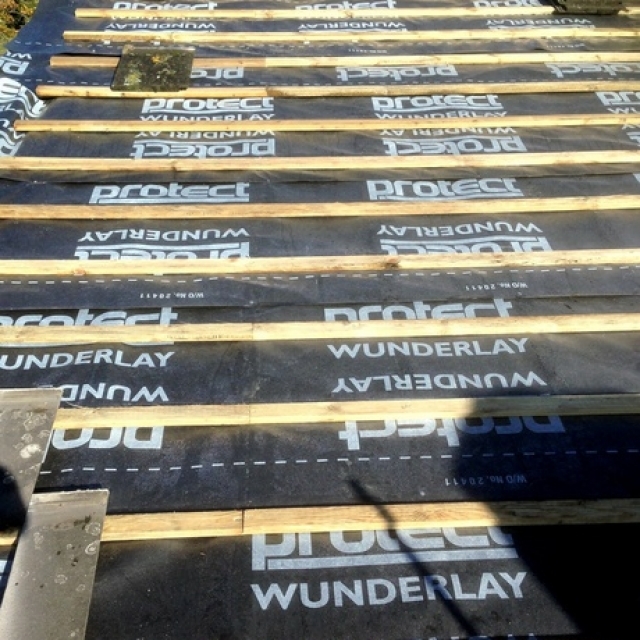 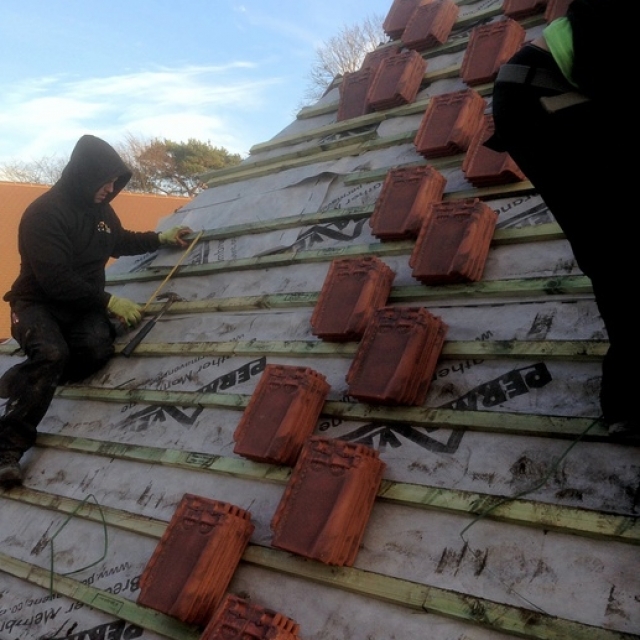 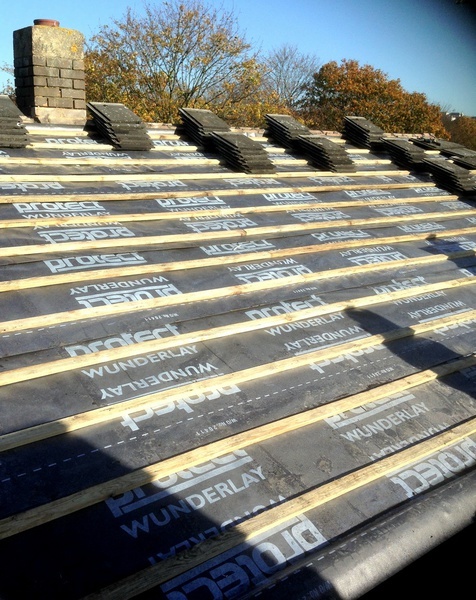 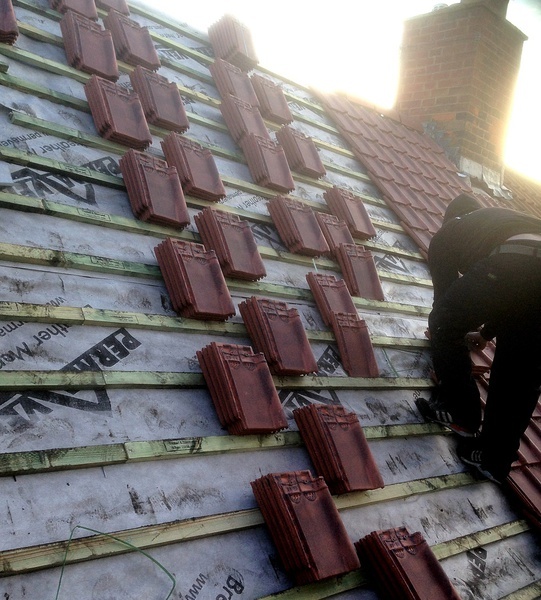 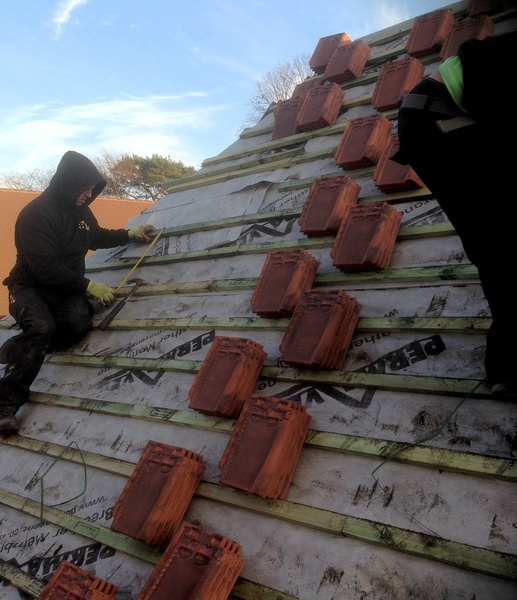 Whatever the size and shape of your roof CM Roofing can help you by offering a range of roofing systems with all the latest materials, ensuring that your home has maximum insulation against the very worst the British weather has to throw at it.